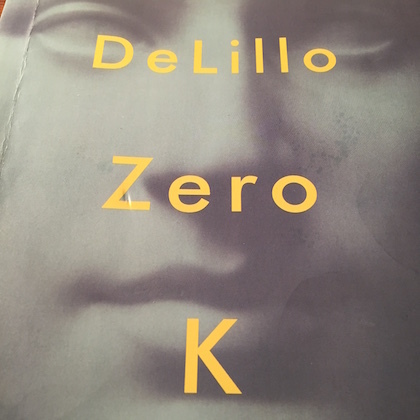 Don DeLillo has a new novel out. And after a few teeny tinies in recent years, this one is, say his publishers, his greatest work since 1997’s Underworld. So … should you read it? I reviewed it for CBC Day 6, here.